To provide low-income and formerly homeless people free mosaic art workshops using recycled materials to develop marketable skills, self-confidence, earned income and an improved quality of life. 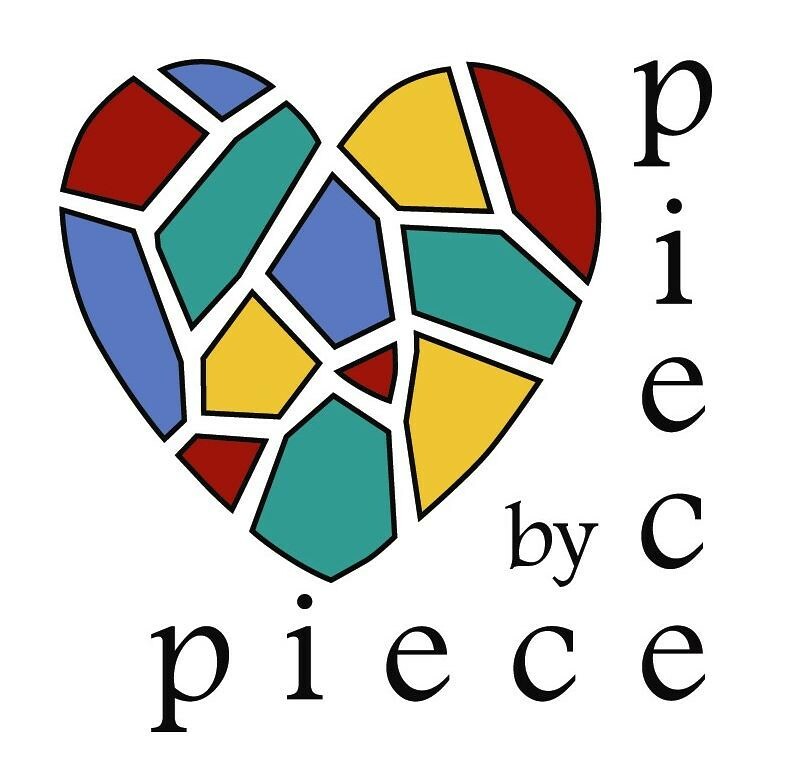 The Piece Shop is the social enterprise aspect of our program. One of the best ways to support our artists is by purchasing or commissioning artwork. We create a unique line of MosaicWares, individual artwork, and custom commissions. Your donation or purchase funds Mosaic Art learning, earnings and opportunities supporting communities in need. Piece by Piece in the News!